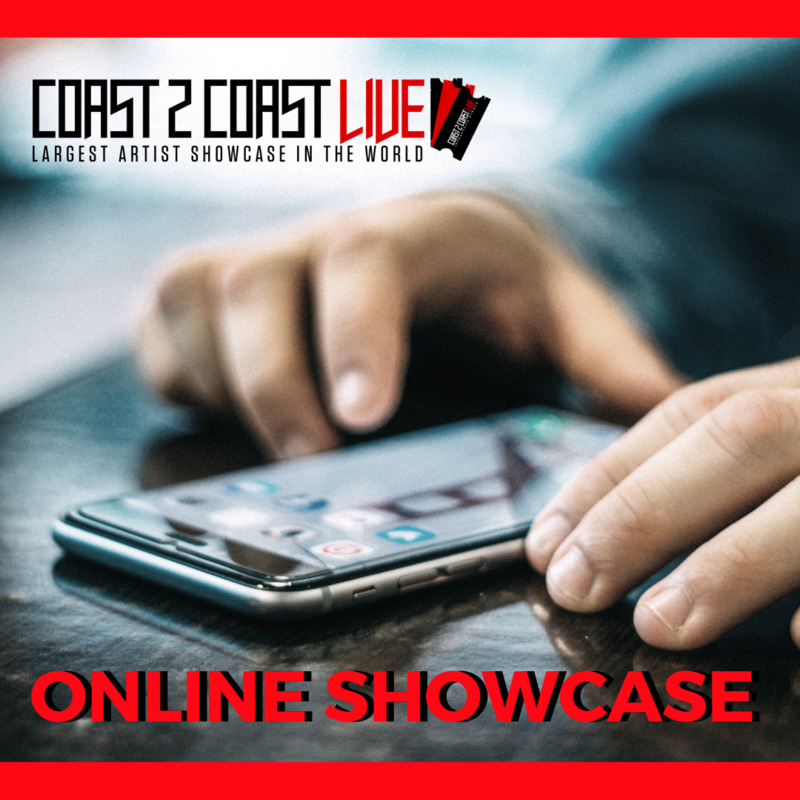 Submit for a Direct 2 Exec Online event to showcase your music to a Major Label Executive. Upload a YouTube video using the form below for the Direct 2 Exec guest Executive of your choice. Artists, Producers or Songwriters can upload their work to showcase directly for the Executive, who will provide verbal feedback as well as written scoring.